How far are essayists allowed to bend the truth before they’re no longer writing nonfiction? 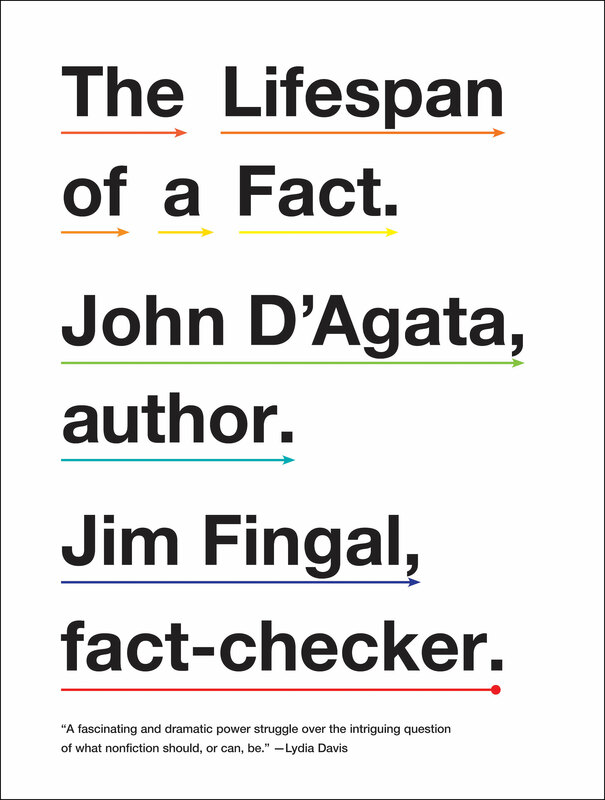 In The Lifespan of a Fact (Norton) writer John D’Agata and fact-checker Jim Fingal go toe-to-toe over the veracity of D’Agata’s 2003 essay about a Las Vegas teen’s suicide and come up with a contentious, hilarious seven-year-long argument about D’Agata’s fudging and fabrications of people, places and things. 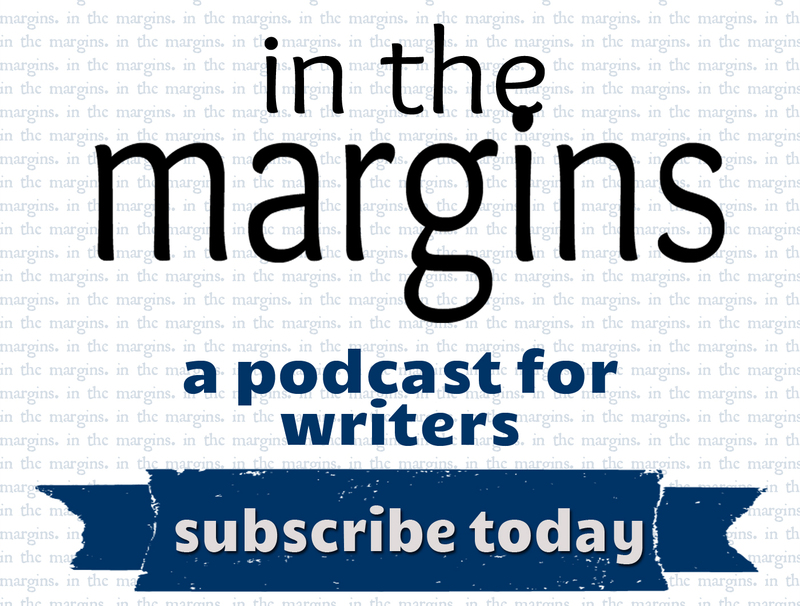 What emerges is a fascinating (sometimes exacerbating) discussion about the relationship between “truth” and “fact” and “art” and about the obligations and inherent paradoxes of creative nonfiction. *Editor’s disclaimer: This review has not been fact-checked. For more TSHS reviews of work by John D’Agata click here. So, how do you think this comes into play with poetry? Do readers think of poetry like they do nonfiction, that all of it is true? Are poets allowed poetic license? Are we allowed to bend the truth? I think many novice poetry readers believe that the narrator and the author are often, if not always the same. As a poet myself, I often highlight or move the truth to inspect the extreme of something that was part of the experience. Sometimes it is impossible to share the thought without highlighting the feeling, or vice versa. Of course, I also have a hard time intruding on the fundamental honesty of the experience.